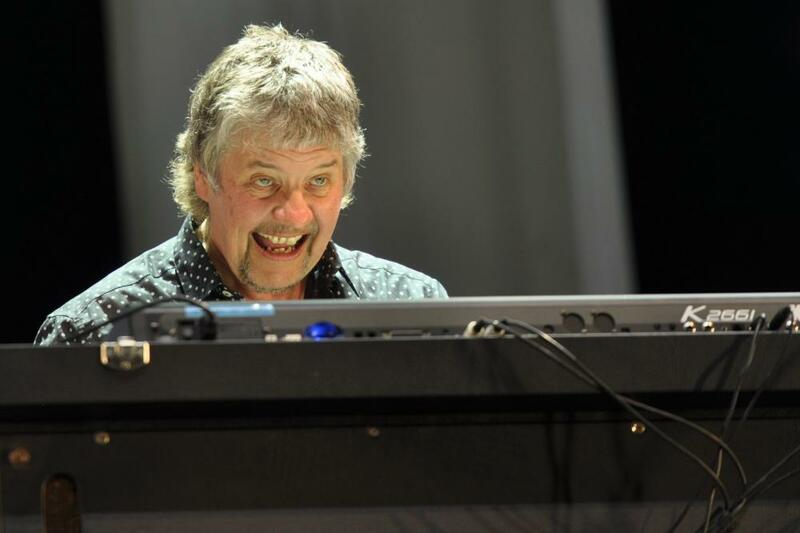 Polish AntyRadio has posted a new an interview with Don Airey. Some of his answers are available as the original audio, while the transcribed bits are in reverse translation and as so are only meant to convey the gist of what he said. Why did you decide to record performances in Wacken and Japan? Why there was an 8 year gap between the last two studio albums? Are Deep Purple already working on a new album? What do you think about Jon Lord’s style? How did you start playing rock music? Are you attracted to classical or jazz? What do you think is the greatest masterpiece you’ve ever done? Would you ever compose a movie soundtrack? Modern pop music is using a lot of keyboards. What’s your attitude to this? Thanks to Marcin Zalewski for the info. Posted by Nick Soveiko on Saturday, October 10th, 2015, filed under News. You can follow comment on this post through the RSS 2.0 feed. You can skip to the end and leave a comment. Pinging is currently not allowed. …the Rainbow-Album DOWN TO EARTH… !!!! This is a great tribute to the master of the Stratocaster: Mr.Ritchie Blackmore !!! Don’s take on modern pop music was very interesting to listen to and I agree with it. I liked that his opinion is very objective and has nothing to do with personal preference. It’s sometimes difficult to answer such questions without being subjective, trying to hide your antipathy. I was kind of surprised that Don picked the Down to Earth record from Rainbow. But I guess commercially it was probably to most successful album he played on. All Night Long and Since You’ve Been Gone are great poppy hard rock songs. Every time I listen to D T E I think it’s great, and wonder why I haven’t listened to it for two years! I must respectfully disagree with Tommy, however: I always drop the needle onto the beginning of track 2 … On both sides!